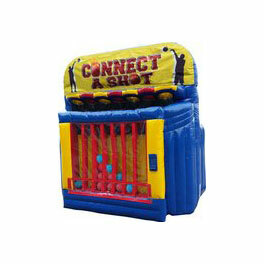 RGV Party Rentals is the go-to company for all of your party or event rental needs in Pharr, TX. 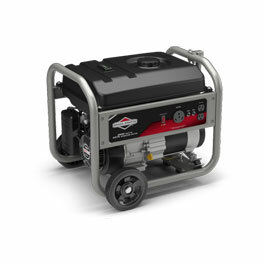 We have been serving the Pharr, TX community for years and also support other local businesses. 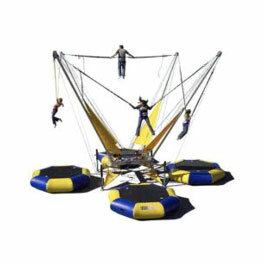 Our entire selection of moon jumps, bounce houses, water slides, and inflatable interactives are available for delivery and pickup. Just take a look at our catalog and book the best date that works for your special occasion. 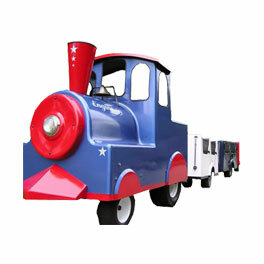 We service the entire RGV metro area and understand that you have more than one choice when picking a party rental company. 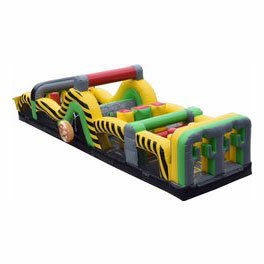 What sets us apart from the competition is being able to supply the latest and greatest inflatables, guaranteed to be properly maintained, insured and set up by our professional staff. 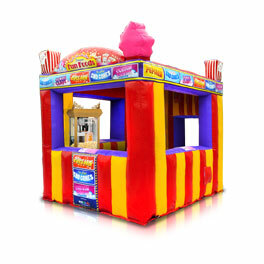 On top of that, we offer hands-down the best customer service you can expect from an event rental company. We are ranked number one in the Rio Grande Valley area for a reason and stand by our commitment to excellence. With all that said, we also offer the most affordable rates because of our large selection and awesome repeat customers that keep us busy year round. The RGV Party crew makes sure each unit is cleaned, sanitized, and inspected after each pick-up, ensuring the customer is ready for an epic event! 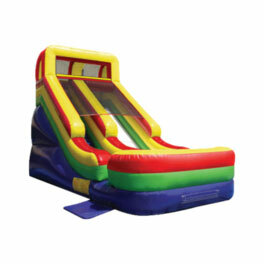 To get your event booked with a bounce house or water slide, choose your desired inflatable from our massive online selection. Next, pick out the date and time that works best for you while following the online checkout process. 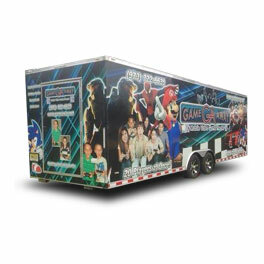 Then, you can sit back and relax, knowing that RGV Party Rentals will be on time for your delivery and setup. 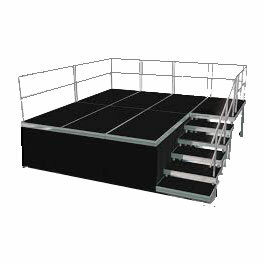 This supplies you the perfect opportunity to tend to other details of your event while we get to work preparing the entertainment. 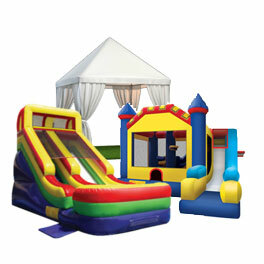 RGV Party Rentals: The Most Radical Party Rental Selection in Pharr, TX! Do you want to make sure your party is one everyone talks about for years to come? 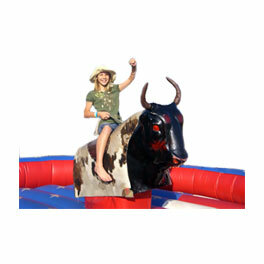 Bring your party to life with an insanely fun mechanical bull rental operated by one of our expert staff members. Or, get creative and pick one of our moon jumps, bounce house, or water slide rentals to customize with a banner specifically to fit your theme! Our extensive collection is top of the line and by FAR the best in PHARR. 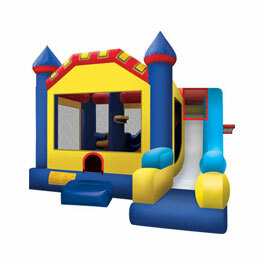 PARTY RENTALS Get Reserved Quick! SO DON'T WAIT TOO LATE, AND MAKE SURE TO BOOK YOUR DATE! 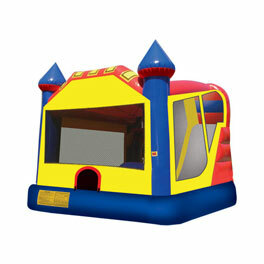 Our most popular and new moon jump and bounce houses get reserved quickly. Make sure you don't end up with your second or third choice and book your rental right away. 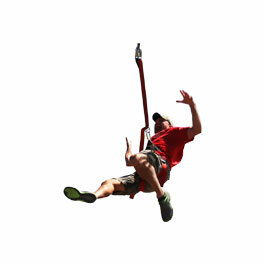 You can complete the entire process online or give us a call if you'd like to discuss your options with a team member. RGV Party Rentals is one of the few event rental companies that serve Pharr, TX with experience hosting major city and corporate events. 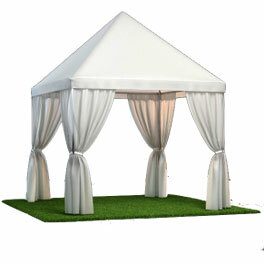 If you would like to discuss setting up an event at a school, park, or any similar location, give us for a free consultation.